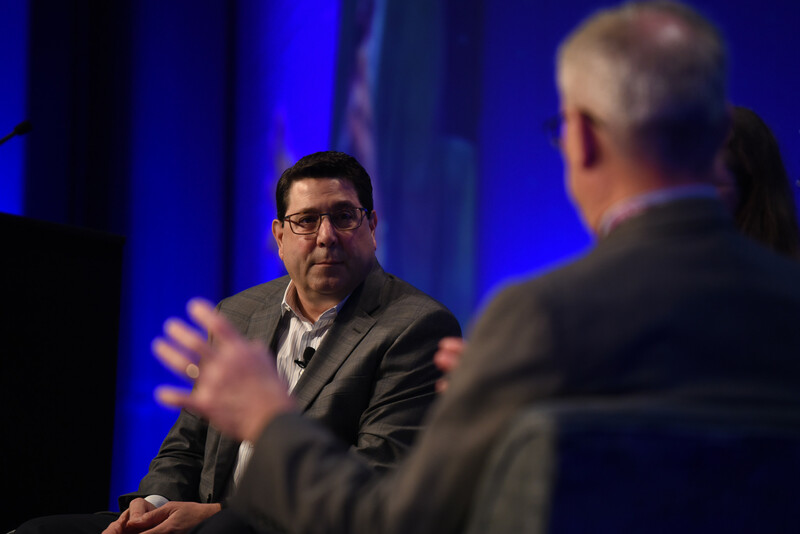 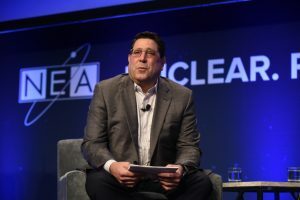 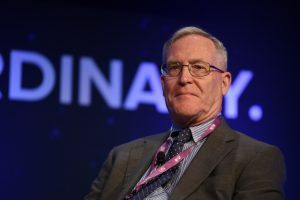 On May 23, PGS President Ken Luongo moderated NEI's 2018 Nuclear Energy Assembly "Regaining America's Place in a Thriving Global Nuclear Market" session in Atlanta, Georgia. 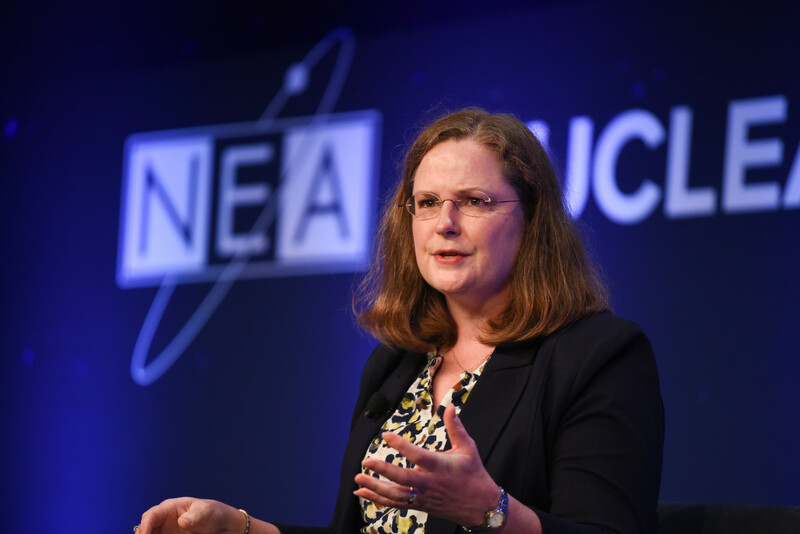 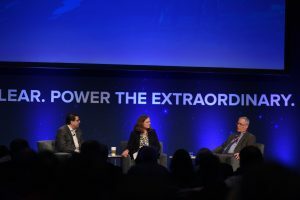 Ambassador Laura S. H. Holgate, Vice President for Materials Risk Management at the Nuclear Threat Initiative, and Robert F. Ichord, Jr., Nonresident Senior Fellow for the Atlantic Council's Global Energy Center, formed part of the panel. 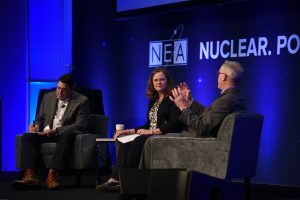 Strong linkage between nuclear power, carbon reduction, and global security, which affects the existing nuclear fleet, new LWRs, and the next generation of smaller and advanced reactors.